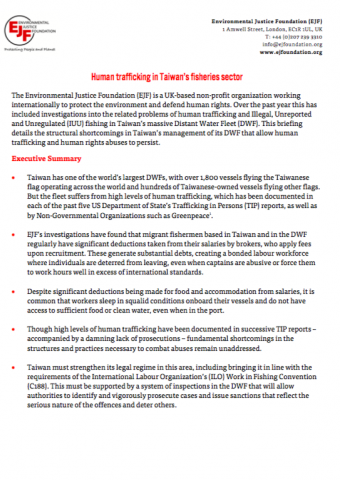 Human trafficking in Taiwan's fisheries sector: This briefing details the structural shortcomings in Taiwan's management of its deep water fishing fleet that allow human trafficking and human rights abuses to persist. 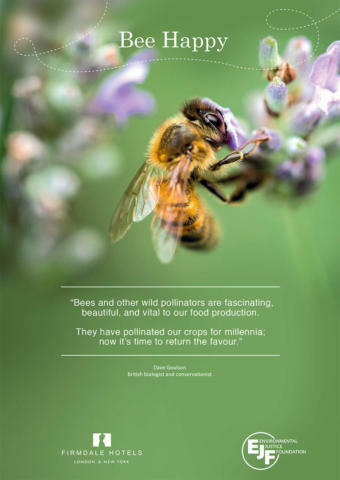 Protecting bees and other wild pollinators: Life without bees is unimaginable. Help us to give them food and a home, and end the use of harmful pesticides in our gardens and on our farms. 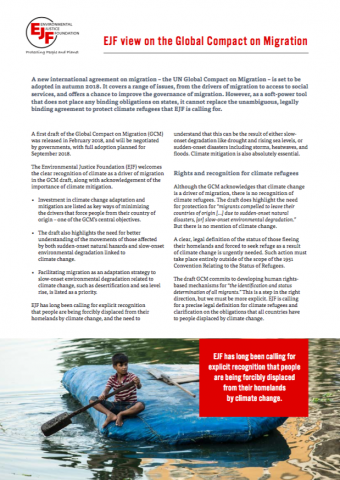 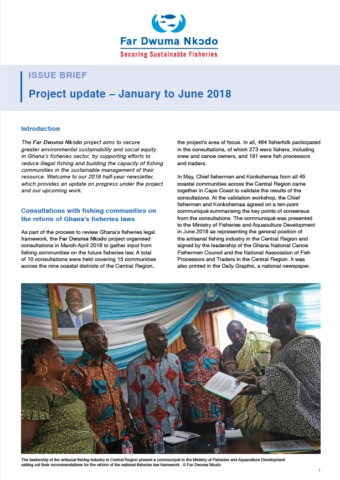 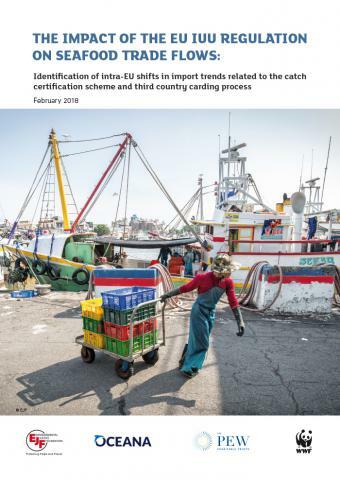 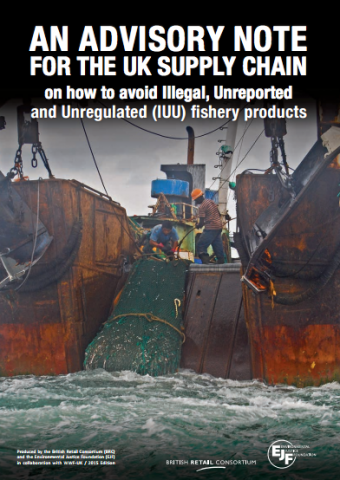 An Advisory Note for the UK Supply Chain on How to Avoid Illegal, Unreported and Unregulated (IUU) Fishery Products (engl. 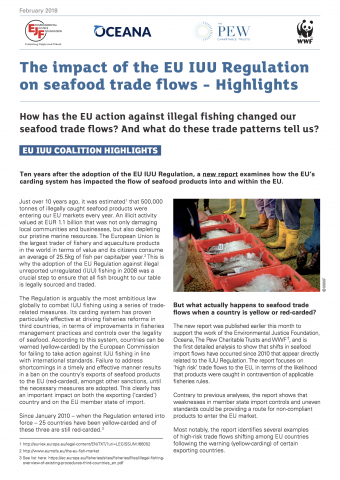 Version): Ratgeber von EJF für Einzelhändler aus Großbritannien über die Risiken der illegalen Fischerei.